This is the culmination of my research for this project with AMACollective. 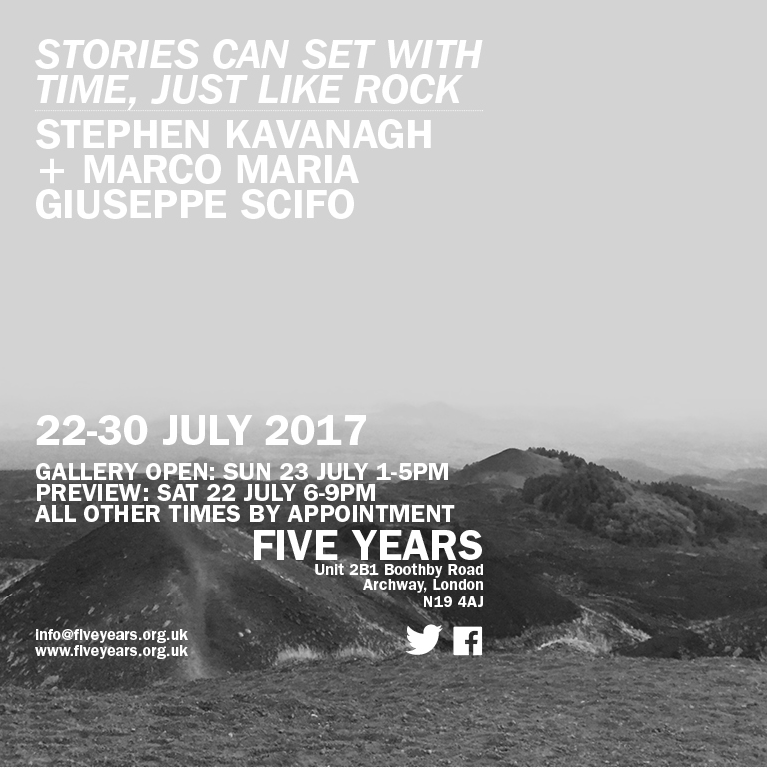 This film as shown at 5 Years Gallery in London at the exhibition Stories Can Set With Time, Just Like Rock . This piece is just one of a number of works produced within this project and I will soon be ready to begin posting other realised renditions.